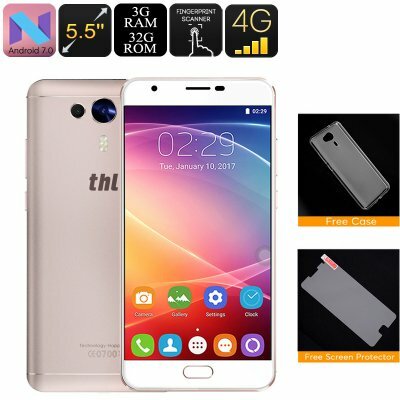 Successfully Added THL Knight 1 Android Phone - Dual SIM, 4G, Octa Core CPU, 3GB RAM, Android 7.0 , Fingerprint Scanner, HotKnot (Gold) to your Shopping Cart. The Knight 1 has two SIM card slots, each of which has 4G support. This means you'll be able to run two SIM cards simultaneously letting you easily manage personal and business contacts on the one device. With 4G connectivity, you'll be able to stream HD movies direct to the phone letting you watch great quality content on the go. 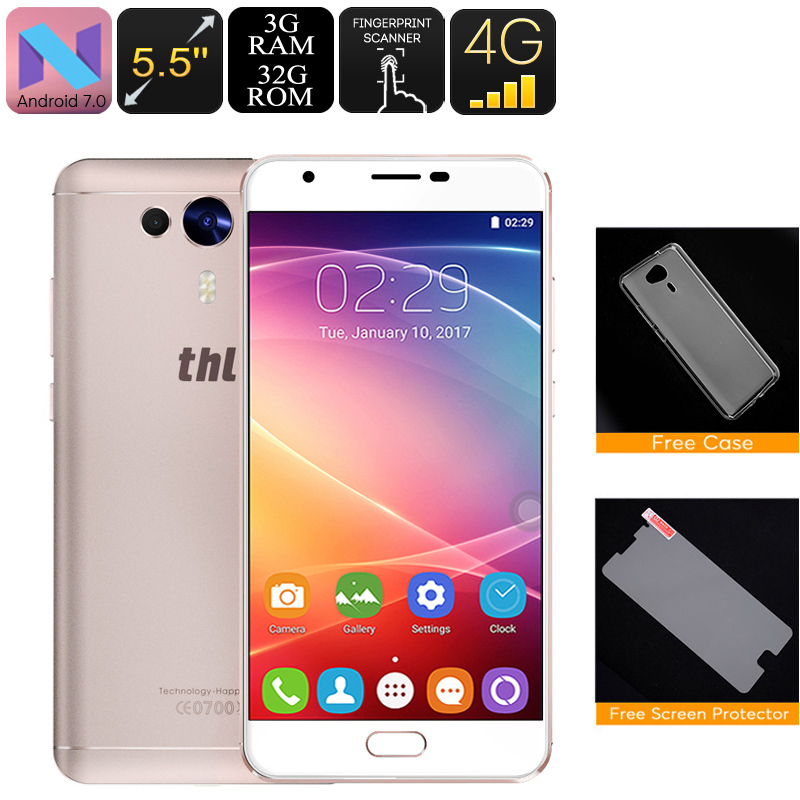 The THL Knight 1 smartphone comes with 12 months warranty, brought to you by the leader in electronic devices as well as wholesale mobile phones and cheap phones..